There is a lot being currently said about the cumulative effect of chemicals in our bodies. That is the reason why I’m starting a series of articles about green alternatives for those who would like to reduce the amount of synthetic components they are exposed to. This said, it’s important to note that beauty products that use chemicals aren’t necessarily unsafe (that’s something that only the FDA can determine, and apparently there are not enough studies yet to reach a conclusion in this field.) However, I think it is important to help the consumers navigate the difference between natural, greenwashed, and chemical products so everyone can make an informed decision of what suits best their needs. To me, the most important product on which we should fix our green objectives is the deodorant. It’s a beauty product we use every day, and because there is an ongoing scientific conversation about the possible negative effects of aluminium entering our bodies, I’ve been researching cleaner alternatives. 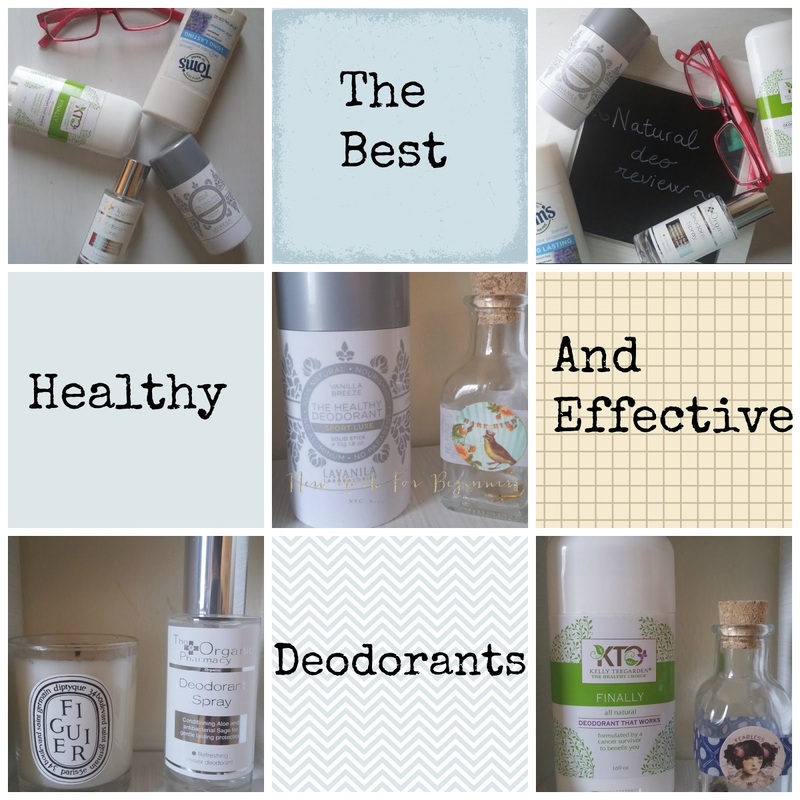 For some reason, there are not too many healthy and effective green alternatives to traditional deodorant. 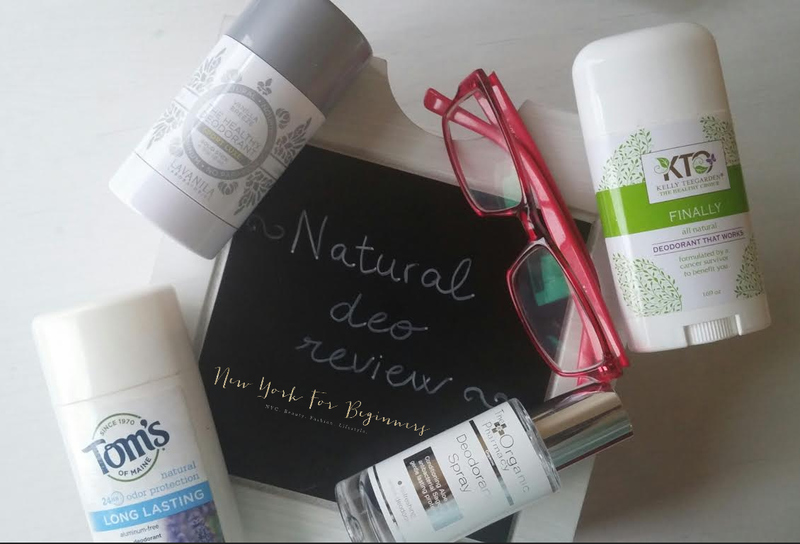 Of the few deodorants that contain no aluminiums and no parabens, just a tiny percentage seem to be really 100 percent natural. Unfortunately, many deodorants that contain no aluminium have substituted it for another chemical, yet market their product as “natural” to make the consumers perceive they are better than their traditional counterparts. To me, that’s pure and simple greenwashing, a marketing technique used by many brands to change the consumer’s perception about the chemicals there are in the formulas by using the world ‘natural’ or ‘naturally’ without actually having a totally clean composition. The product: A made in USA, cruelty-free, and leaping bunny certified natural deodorant created only with natural ingredients, many of which are also organic. This deodorant comes in a stick. It promises up to 24 hours odor-free protection with no staining. The formula: It is created only with natural ingredients, many of which are also organic. I’m positively surprised because the first ingredient listed is Coconut Oil along with Sodium Bicarbonate, which is quite rare in the industry. The list of ingredients is pretty short (14 of them), and I can pronounce and understand everything I read there. This is obviously a clean formula, with a small concern about sodium bicarbonate, which can be irritating for some types of skin. The results: I have to say I’m a believer of this deodorant. I have tested it for a week with impeccable results (no stains and up to 18 hours of protection as far as I can say.) For best results, it’s best to place the deodorant under the underarm and allow it to warm up for a few seconds before applying. In my opinion, this has to do with the fact that it’s formulated with coconut oil and shea butter, which need a few seconds to melt before you can apply them to your skin. 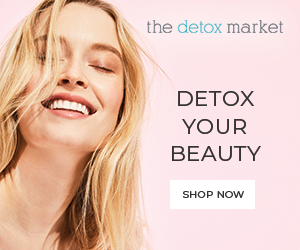 My rating: In my opinion, this is an excellent product that can proudly claim it’s totally natural, effective, and healthy (in the sense that doesn’t contain any nasty chemicals nor known endocrine disruptors or potential cancer-causing ingredients.) 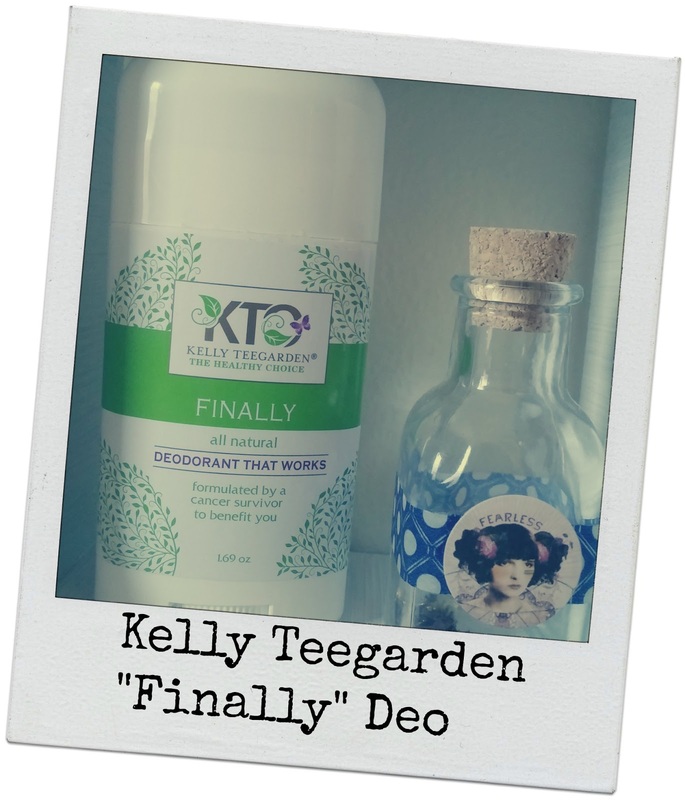 Kelly Teegarden All Natural Deodorant is ideal for those of you looking for an all-natural and effective alternative. Although it doesn’t have the FDA organic seal, I feel this deodorant will very likely bear it soon. The product: An aluminium-free deodorant made in Canada created for an active life in motion. Its 100 percent natural formula is created without harsh chemicals. Infused with proprietary SmartSportTM Technology, it ensures high performance defense and nourishment. It comes in a solid stick. The formula: The Healty Sport Luxe Deodorant contains no propylene glycol, no aluminim, no mineral oils, and no petrochemicals (which, believe it or not, are present in many deodorants.) The list of ingredients in this formula is quite long, and any chemically-sounding ingredient is naturally derived (for example, its glylceryl laureate is derived from coconut and palm kernel oil.) 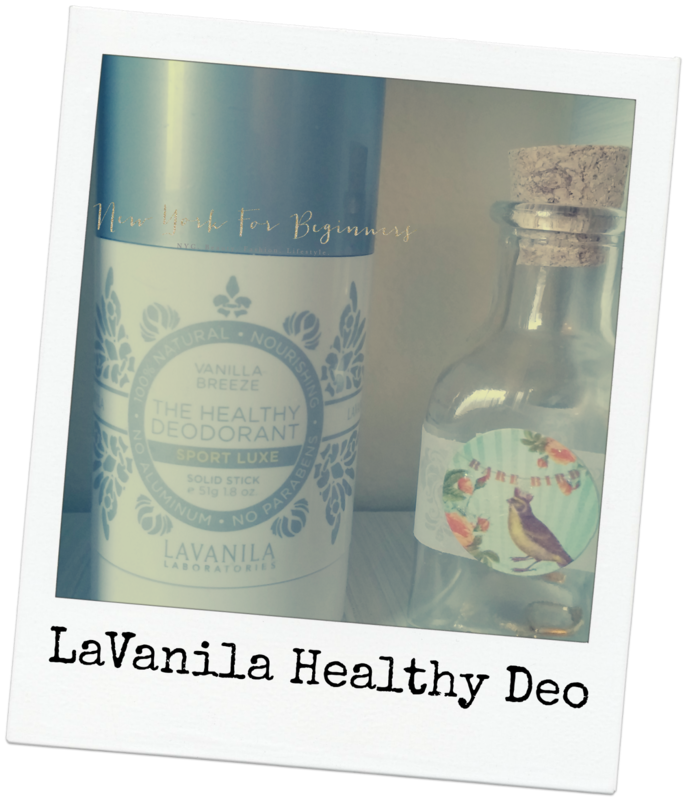 The only one I’m concerned about is silica, which can be chemically or naturally occurring, and LaVanila doesn’t state which type they’re using (and, though natural, it’s not one of my favorite ingredients.) Overall, EWG awards this product a score 4 mainly because the use of fragrance (which can potentially be derived from petrochemicals.) However, LaVanila’s fragrance is a botanical blend, so I feel that score should be revised. The results: It really stands up to its promises. After using this deodorant for a week, I’ve noticed a real 24-hour continued protection with no stains on my dark clothes. Also, the vanilla smell is quite pleasant, and although it also contains sodium bicarbonate I haven’t experienced any irritation in my armpits. My rating: In my opinion, this is also an excellent and remarkable product. The Healthy Sport Luxe Deodorant really stands up to its promises, smells divinely, and all its ingredients seem to be safe enough for those concerned with nasty chemicals. The product: A unisex spray that effectively deodorizes without the use of chemicals. 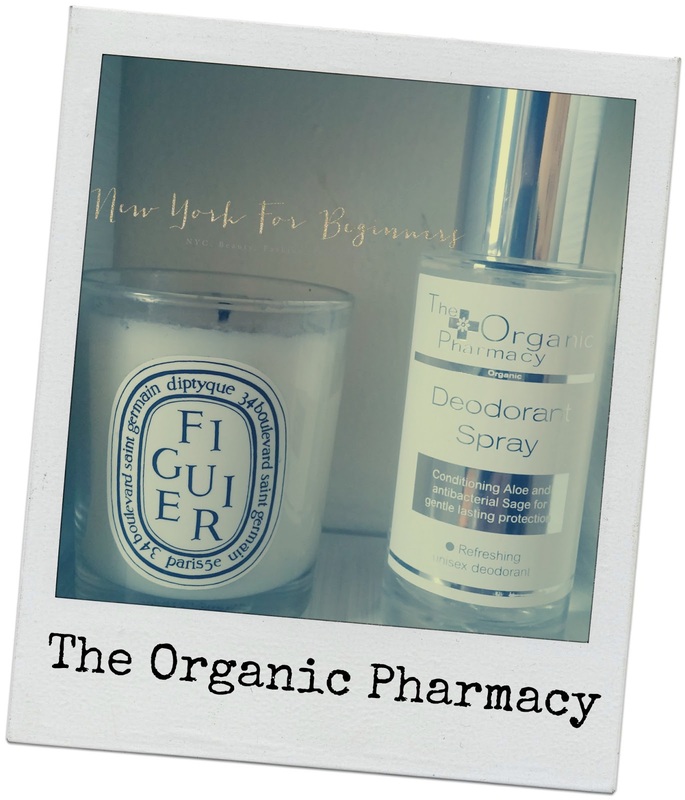 The formula: The Organic Pharmacy Deodorant Spray has the cleanest formula of all the deodorants I’m reviewing. The list is short and I can pronounce all its ingredients. It contains water, aloe vera, rosemary oil, lemon oil, witch hazel, sage, neroli, and rye alcohol. Nothing more, nothing less. Most of these ingredients are also organic. Because it doesn’t contain sodium bicarbonate, this formula is the gentlest for the most delicate skins. My rating: This is the ideal formulation for those of you willing to go radically green. Although you might need to reapply it in the afternoon, this deodorant is the cleaniest I have ever seen, and it’s been formulated with effective natural ingredients. is quite pleasant and not overwhelming. means it’s the most abundant in the formula) is propylene glycol. problems and organic toxicity, according to the EWG’s Skin Deep Database. results: I have used this product for two weeks and it works on me. terrible white traces on clothes. though way milder and better than those of the traditional deodorants. has to do with the fact that these chemicals aren’t the worst offenders. you should switch to another option. media if you found it interesting. Disclosure level 1: The author received no compensation to write this post. The author received a sample of the products to test. There are no affiliate links on this post. @Kadisha That is why it's important to read the labels carefully, so you can make sure what you are buying is what you are thinking of. However, and although their label seems a bit tricky, it's true Tom's deodorant doesn't have aluminium and the chemical ingredients in their formula are way less potentially harmful than those found in traditional antiperspirants. @Katalana I removed your content because it was clearly spam. 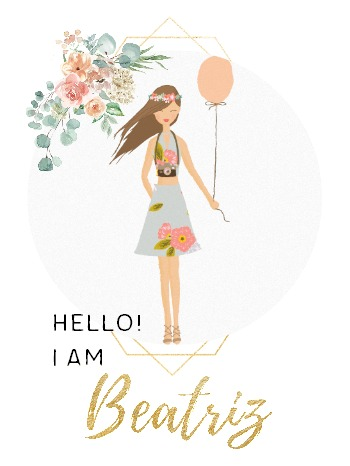 Please refrain from using other people's blogs to promote fake/scammmy/spammy websites. Your comments will be taken down and reported to Google as spam. Thank you!